So we all know that the reason we go to school is to learn. 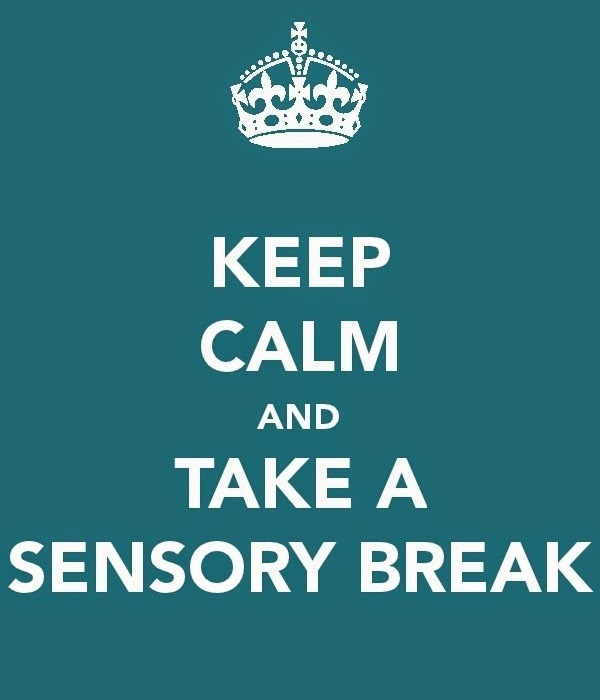 Well, without a good sensory balance within our workday, we know learning can't take place! With that said, I have an ACTIVE bunch this year. Constant bobbling in and out of their seat, fidgeting, chewing, bouncing....you name it, I've got it this year. Thank goodness I have a great OT support to help incorporate some full body sensory activities to help regulate the overall "bounciness" of my class! 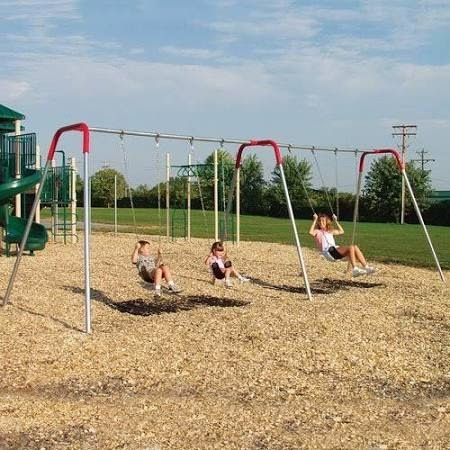 We start the day out on the swings first thing in the morning before we do morning fitness. 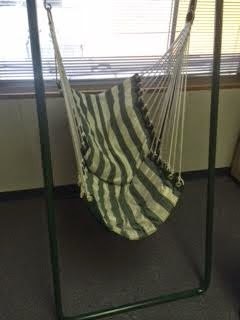 The movement of the swing is calming for my kiddos. Within the classroom, we have built in routines for each kiddo based on their needs. Here are some of the things we do throughout our day to help our bodies stay calm "ish" lol….Computer chair- these are like gold. If you can find an old one in your district snag it. 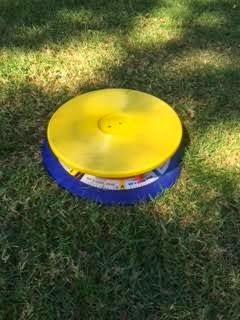 I use this one for the kids to spin on. I don't let them use my computer chair because I don't want then going in my desk area. Using a spiny chair allows them to spin to get their wiggles out. Okay- I know the term is not wiggles, and I know an OT would cringe reading this because of my lack of correct termage! Both are great. I have found with some of my biggest sensory seeking students this to be the most effective for them. I have some students that sit cross cross applesauce and some that sit on their knees. Each student is different but it's lretty amazing to watch your kiddo "lean" into the spin to feel it more intensely. Swing. This is pretty much self explanatory. Lastly, I love this big bouncy ball! 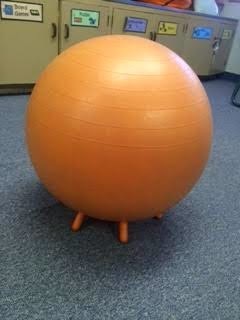 While sometimes it's used as a soccer ball or baseball in my class (yes my kids are crazy!) 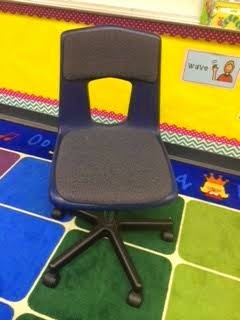 I love to use it as a seat for those kids that just can't handle a normal chair. 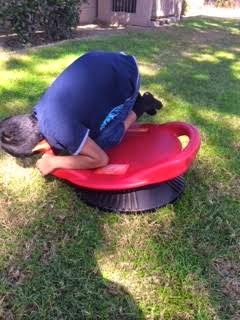 Letting them have the freedom to bounce and wiggle while still "seated" offers them a little freedom and a lot of sensory support. I highly recommend giving this a shot with those kids that you have just tried everything with!